Available to EXP members only, the EXP Exchange is an easy way to circulate your in-kind and paid brand partnership opportunities. Receive inquiries and close that deal! Build your brand and audience reach by supporting vetted projects submitted by creators within the EXP membership circle. 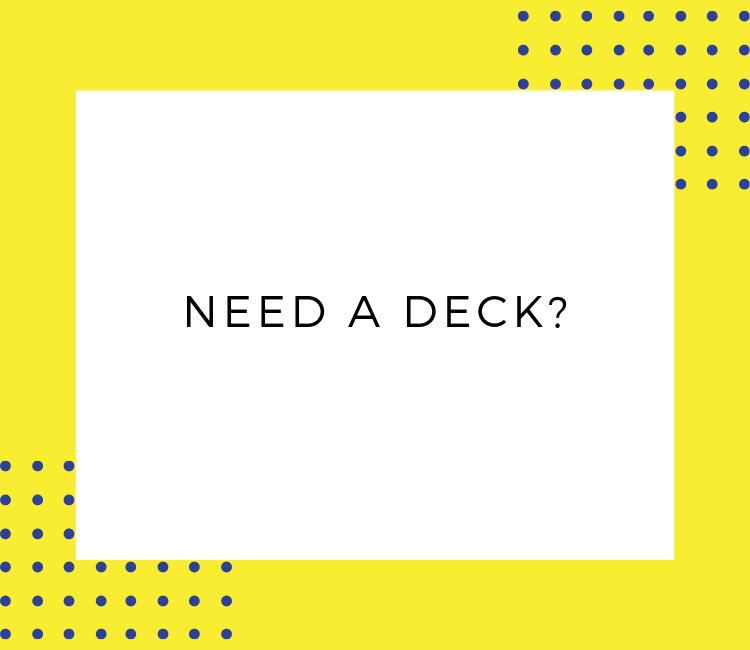 Need help creating a killer partnership deck? Available to members AND non-members of EXP, our partnership experts who have each raised millions of dollars for both new and established creators are available to help take your experience to the next level. If you have a past or in progress deck, please provide that here. Feel free to tell us anything more about your event and what you need the most help with.